The Delhi Metro will be introducing QR code based ticketing facility for travel on Airport Express Line from Sunday i.e, 16th September 2018. 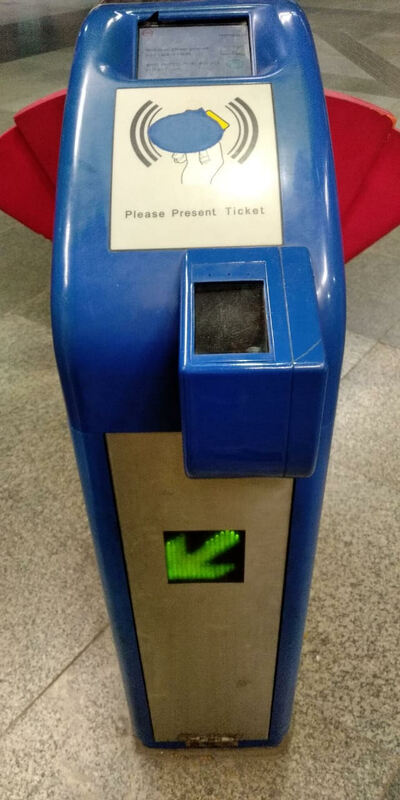 With the introduction of this facility, commuter’s using Delhi Metro’s Airport Express Line will be able to use the QR Code generated on their smart phones instead of smart cards or tokens to travel. 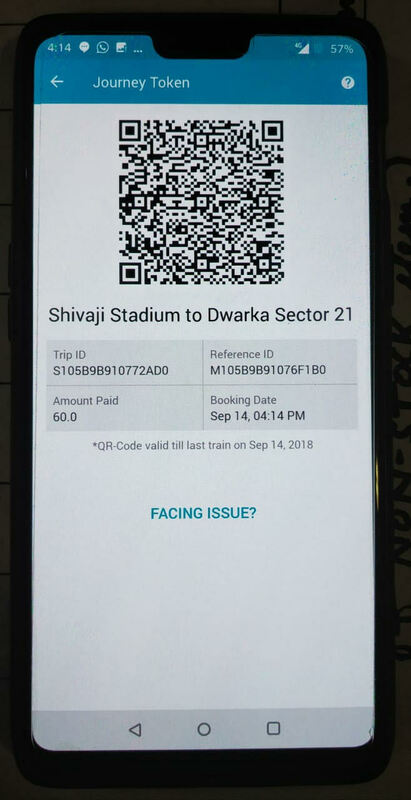 This system of QR code based ticketing through smart phones will enable passengers to purchase tickets using ‘Ridlr App’ without physically coming to the Metro station. Download the Ridlr application from playstore (available on both android & IOS platforms) and register into the App with your valid credentials including mobile no. and email- id. Proceed to buy a QR ticket by selecting the origin station and destination station. Pay the fare using internet banking/credit/debit card. User will receive a notification. At the exit, user needs to tap the QR Code again at the exit AFC gate. The gates will open and the journey will conclude. A new QR code/ ticket can be purchased only after the last purchased ticket have been exited with or the same (unused or partially used) have expired after end of the business- day. The QR shall be valid for use on the business day of purchase only and up to the availability of last train.